Yoga is one of the few Eastern religious practices that has made inroads into every day American life. It has been reported that over thirty-six million Americans practice yoga on regular basis, many of whom undoubtedly profess Christianity. It is important for Christians to consider if this practice is compatible with a biblical worldview, and therefore I will seek to answer this question biblically. The term “yoga” is derived from a Sanskrit verb meaning “to yoke.” Yoga as a discipline, is designed to yoke the participant with a panentheistic world. The notion a Christian might take the freedom that was purchased for them at the expense of the life of the Son of God and yoke it via yoga is incomprehensible. Paul wrote, “For freedom Christ has set us free; stand firm therefore, and do not submit again to a yoke of slavery.” Within Hinduism and other vedic religions (e.g., Buddhism, Jainism) there isn’t a complete distinction between God and the creation. Rather, God is viewed as the soul of the creation and is therefore part of the creation. This view of God is in sharp conflict with the Christian faith since one of the most fundamental doctrines of the Bible is the distinction between the Creator and his creation. The notion of being yoked in this manner ought to be disturbing to Christians since Paul told the church, “Do not be unequally yoked with unbelievers. For what partnership has righteousness with lawlessness? Or what fellowship has light with darkness?" Tiwari concluded, “Yoga is Hinduism.” Moreover, the breathing and meditation techniques that are part of yoga are intended to calm and empty the mind. This notion is the opposite of the Bible’s teaching on meditation. Biblical meditation is does not consist of emptying the mind, but rather filling it with the Word of God. The Bible tells us to avoid every appearance of evil, and that we are to "Take no part in the unfruitful works of darkness, but instead expose them.” All religions that are contrary to the Christian faith are of demonic origin, and what pagans offer to their gods are actually offered to demons. Therefore, yoga is a practice that is demonically inspired. Yoga did not come from God, but rather God's enemies. What business then, does light have with darkness? There some very strong parallels between the issue of food being offered to idols within 1 Corinthians chapters 8-10 and yoga. Within those chapters Paul teaches us that we are to avoid engaging in activities that could be taken by weaker brothers or sisters as participation in false religion. While participation in yoga is participation in false religion, consider the new convert who came out of an overtly religious form of yoga. That new Christian, seeing a mature Christian freely practicing what they left behind for Christ, would likely be caused to stumble as in 1 Corinthians 8:7-12. The life of a Christian is a testimony of the work of God. It would be a tragedy to cause a weaker Christian to stumble by our participation in something a new believer left behind. Christians should not practice yoga for the simple reason that it is pagan. 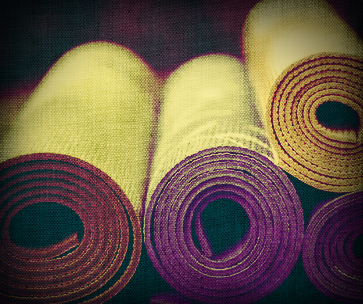 Moreover, the notion that one could bifurcate yoga’s spiritual aspects from its postures is itself preposterous. We can no more turn baptism into a bath than we may turn Yoga into merely exercise. The number of American yoga practitioners has increased to over 36 million in 2016, up from 20.4 million in 2012. 28% of all Americans have participated in a yoga class at some point in their lives. 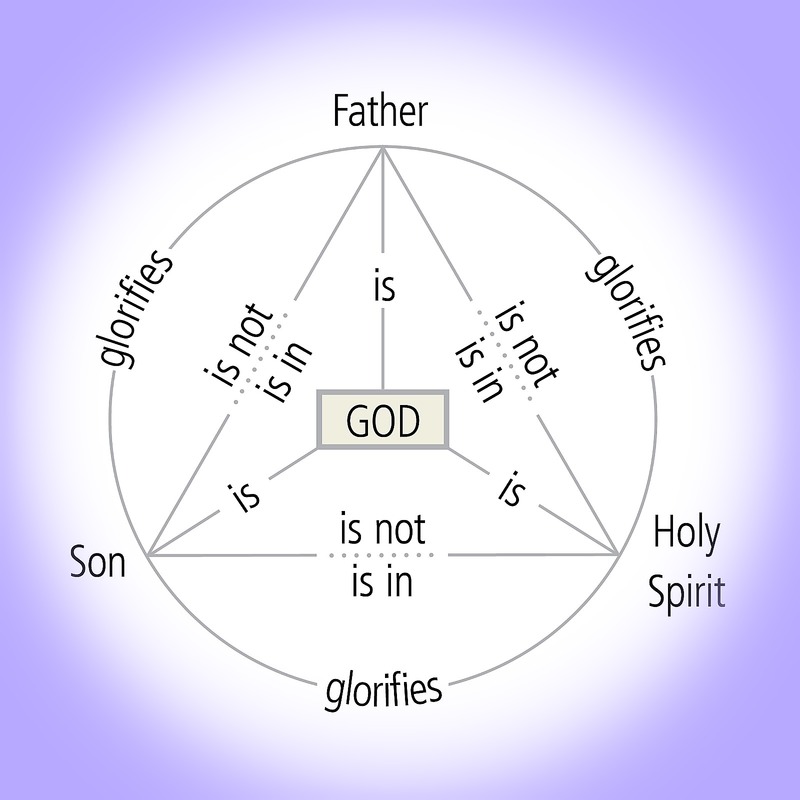 See Prov 3:5-8; Acts 17:11; Col 2:8; 1 Thess 5:21; 1 John 4:1. Monier Monier-Williams, A Sanskrit-English Dictionary, (Delhi: Motilal Banarsidass Pub., 2002). 853. While there is great theological variation within Hindu source texts and in Hindu practice, the predominant view among yoga practitioners in the West is panentheism. See Jeffrey D. Long, Historical Dictionary of Hinduism, (Lanham: Scarecrow Press, 2011), 128. Gen 1:1-224; Ps 95:3-7; 139:7-12. Suresh Chandra, Encyclopedia of Hindu Gods and Goddesses, (New Delhi: Sarap & Sons, 2001), 178. Shiva Rea, “Anjali Mudra,” Yoga Journal, Jan-Feb 2000, 44. The Little Book of Yoga, (San Francisco: Chronicle Books, 2014), 175. Rita Geno, “The Meaning of Namaste,” Yoga Journal, April 21, 2017, https://www.yogajournal.com/practice/the-meaning-of-quot-namaste-quot. Lisa Takeuchi Cullen/Mahtomedi, “Stretching for Jesus,” Time, March 29, 2005, http://content.time.com/time/magazine/article/0,9171,1098937,00.html. Josh 1:8; Ps 1:2; 119:97. Stanley J. Porter & Beth M. Stovell eds. (Downers Grove: IVP Academic, 2012), 224 pp. 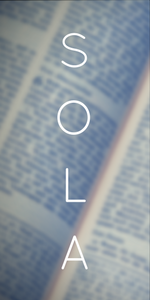 Central to the Christian faith is the task of reading, understanding, and responding to the Word of God. Therefore, it is of utmost importance whether or not we have the proper hermeneutic when we approach the Word of God. Yet since the advent and departure of post-structuralism in philosophy and Christian theology, aspersions have been cast on the notion that there is any one correct way of interpreting any texts, let alone the most important text of all, viz. Scripture. Philosophical Modernism, with its emphasis on the autonomous “S”elf and the ability of unaided “R”eason (i.e. reason not aided by divine revelation) to eventually ascertain socio-cultural-historically transcendent truths. Prior to postmodernism, there was at least the general assumption that the meaning of a text could be known, and that this meaning would be universally comprehensible. After postmodernism, however, such an interpretive methodology was thought to be non-existent, a figment of the modernist’s imagination. Postmodernism has had the positive effect of reminding scholars to not uncritically accept contemporary academic dogmas regarding interpretation. Ironically, however, it has also had the negative effect of opening the door for scholars to uncritically accept interpretive methods that are openly hostile to the Christian faith. Consequently, there have been many scholars who have sought to refine interpretive methods that rest upon certain presuppositions of the Christian faith that are shared by, at least in some respects, the modernist era. 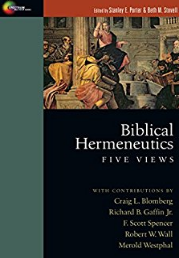 In Biblical Hermeneutics: Five Views, we are presented with four interpretive methods whose proponents evaluate and engage with their co-authors’ views. In Part One, the authors lay out their position, making some mention of the other views presented one another, highlighting basic agreements and disagreements between them. The authors not only articulate their view, drawing attention to their view’s strengths, but they also put their method to work in their interpretation of Matthew 2:7-15. The Redemptive-Historical View - Richard B. Gaffin Jr.
Of all of these views, the Redemptive-Historical method alone, in this author’s estimation, has the ability to provide an historical-critical/grammatical anchor for the interpretation of Scripture (represented by Blomberg), while simultaneously accounting for narratival literary devices critical to getting a better understanding of the text (as represented by F. Scott Spencer’s literary analysis of Matt 2:7-15), and a better understanding of how the canon itself contributes to the church’s understanding of the Scriptures (represented by Robert W. Wall). Gaffin’s criticisms of the other views presented in Biblical Hermeneutics are helpful in unearthing the problematic presuppositions of those positions. For instance, Gaffin notes that the historical-critical/grammatical view depends on modernist presuppositions that make it difficult to view the text as anything more than a human creation. Rather than the Scriptures having the final word, extrabiblical considerations (e.g. history) ultimately determine what the text is saying, a reality that can influence one’s belief in inerrancy. So while the historical-critical/grammatical view is necessary, it is subordinate to the flow of Scripture at the center of which is the redemptive work of God culminating in the incarnation, death, burial, and resurrection of the Son of God. Gaffin’s emphasis on the Christian metanarrative stands in contradiction to the postmodernist denial that any such overarching narrative exists. 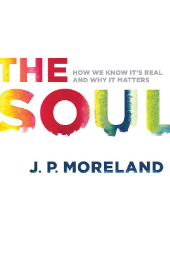 Texts may be richer in meaning than a merely historical-critical/grammatical interpretation lets on; however, that meaning can be ascertained by a careful study of God’s self-disclosure in Scripture, through many means of revelation, the apex of which is his self-disclosure in Christ (cf. Heb 1:1-3). What is more, while the postmodern view given in Biblical Hermeneutics attempts to delimit the extent of valid interpretive possibilities, Blomberg rightly notes that the constraints placed upon Spencer’s reading of Matt 2:7-15 do not “destabilize” the text (a la Derridean deconstruction), but achieve results that can be reproduced by the historical-critical/grammatical method of interpretation. This weakens the case for a postmodern method of interpretation. 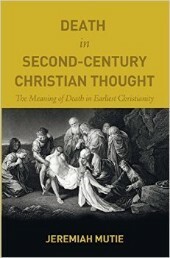 The Canonical View places a needed emphasis on the sacrality of Scripture, a point which the historical-critical/grammatical and postmodern/literary views seem to undermine, it would seem, inadvertently by assuming the priority of, on the one hand, human authorial intention & historical placement (historical-critical/grammatical view) and, on the other hand, human interpretive predilection & historical placement (postmodern/literary view). However, Gaffin’s suggestion that the use of an extrabiblical “Rule of Faith” in effect amounts to using a “canon above the canon” is hard to deny. Scripture is the Christian’s rule, and to it all other norms are to be subordinated. The Canonical perhaps inadvertently inverts this relationship. The closing section of this book attempts a synthesis of the five views, demonstrating, as the authors also recognize, that these reading interpretive methods are not necessarily all at odds with one another at the functional level. This is a helpful task, but it suffers from the same defect that the other views (excluding the historical-redemptive view) suffer from. The synthesis places the human reader at the center of interpretation, utilizing each method as an artist uses a variety of colors in creating a single painting. God, however, is not merely the author of the Scriptures, he is their active interpreter. 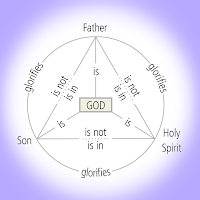 Pivotal to the Christian doctrine of sanctification is the work of the Holy Spirit in illuminating the Word of God, and the people of God growing closer to God, hearing his voice, and knowing his propositionally/verbally revealed will. 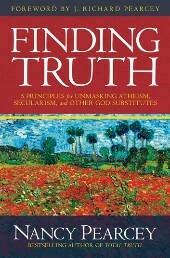 The historical-redemptive view succeeds in this area, neither downplaying nor centering the human role in interpreting the Scriptures, as well as in not decentering or downplaying the role of God the Holy Spirit in supernaturally causing men to see Christ in all of Scripture, the unity of the Scriptures, and how the individual Christian is a part of God’s unfolding drama of redemption.